Anran Hotel on the new line, welcome! Enhance the quality of service hotel, Anran hotel recently relaunched the site work on the new site on-line, welcome to your visit. 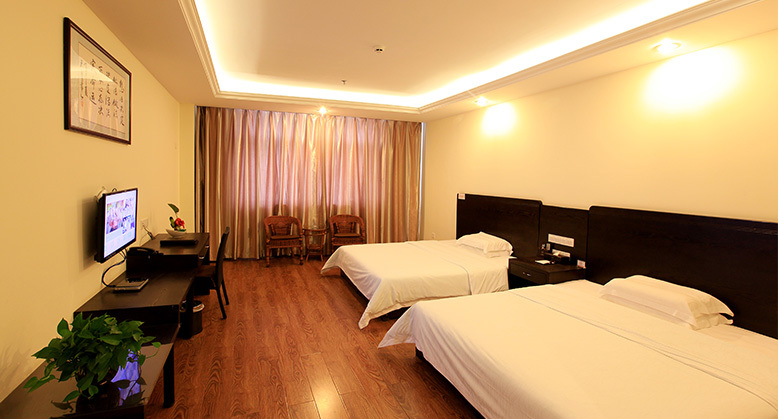 The rooms have noble, elegant decorations, a warm and comfortable environment, and classical designs, which are the ideal choices of business trip. They are located in the hotel from the third floor to the fifth floor. 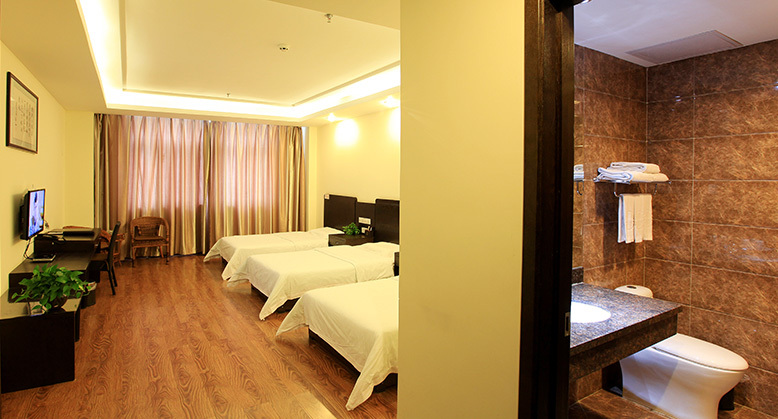 The rooms are decorated with elegance and magnanimous grace, convenience and fashion, warmth and comfort, which are the prior choice of economical and practical business travel. 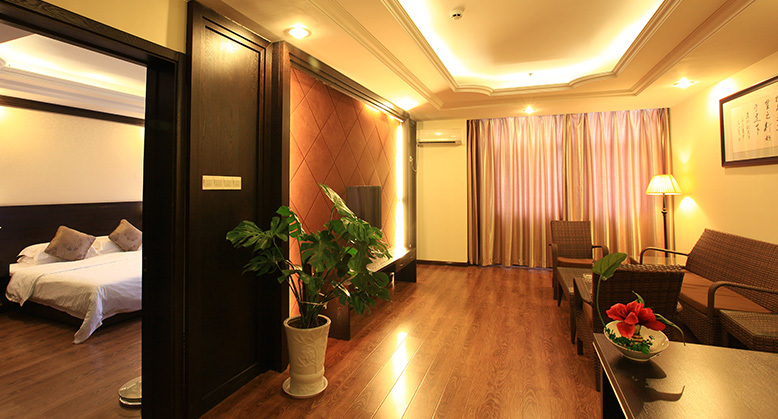 The room is decorated with elegance, grandness, convenience and fashion. It is the best choice for economy-comfort. 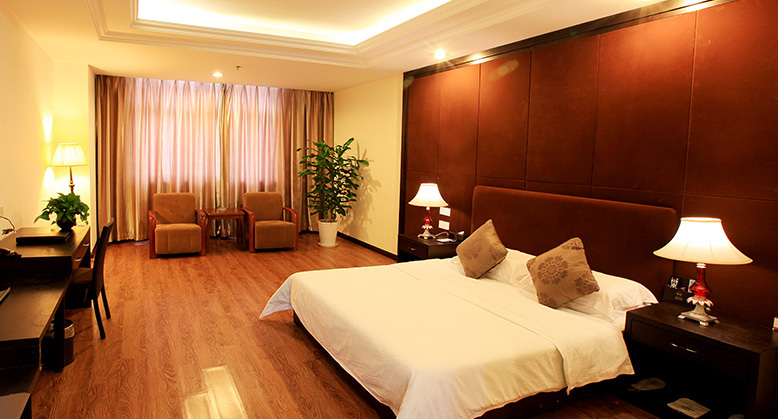 Comfortable big-bed standard room, best choice for business travel.